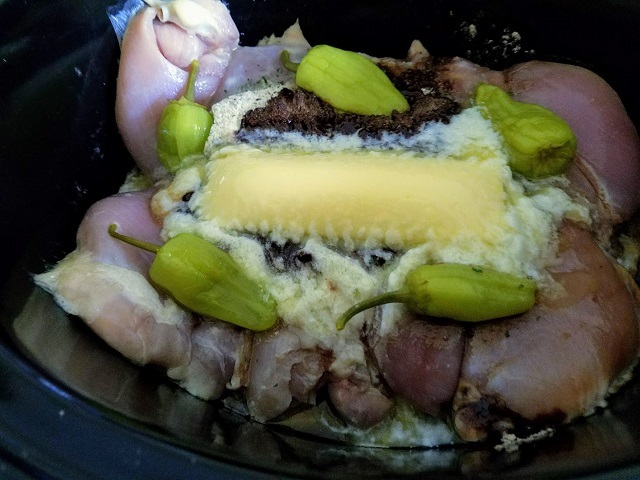 This Slow Cooker Mississippi Chicken is LOADED with incredible flavors. 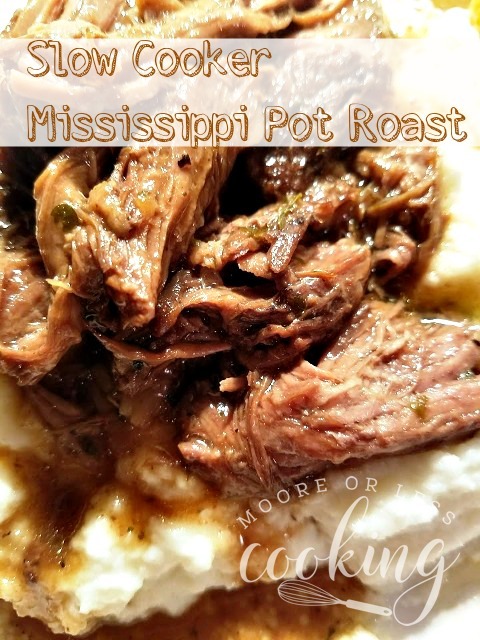 It’s so easy to make right in your slow cooker! Juicy and so flavorful! 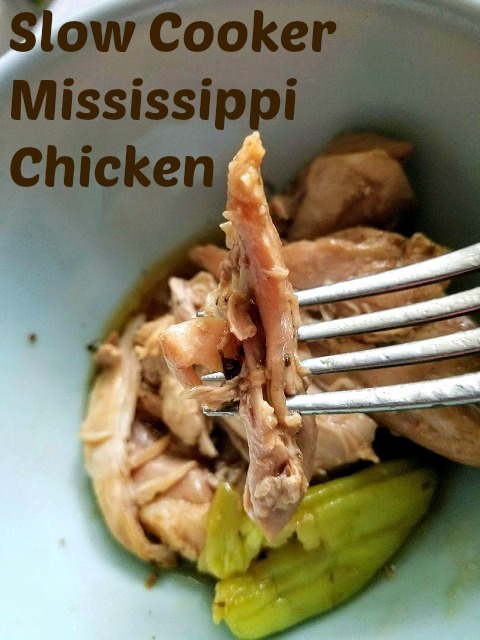 After I shared the recipe for Slow Cooker Mississippi Pot Roast two years ago, I had a lot of readers asking me about making it with chicken. 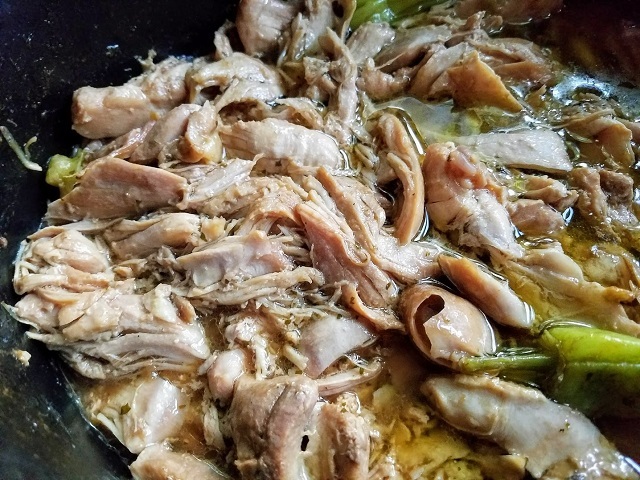 … What I love most is that it is a true slow cooker recipe. 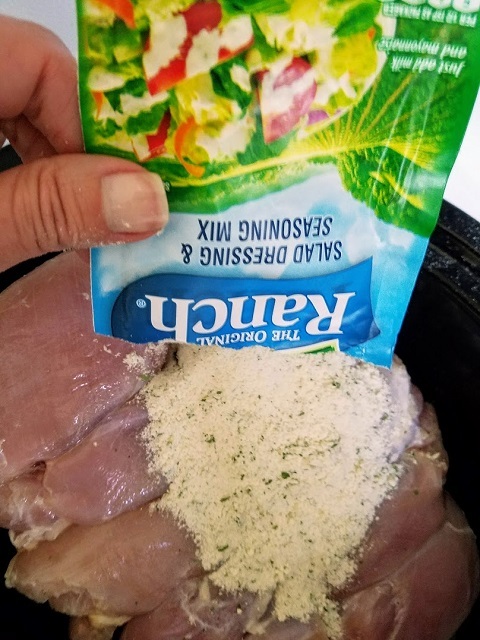 … Sprinkle both packets of au jus gravy mix and ranch dressing mix on top of the chicken. I love that this recipe works well with any kind of meat, such as beef, chicken or pork. 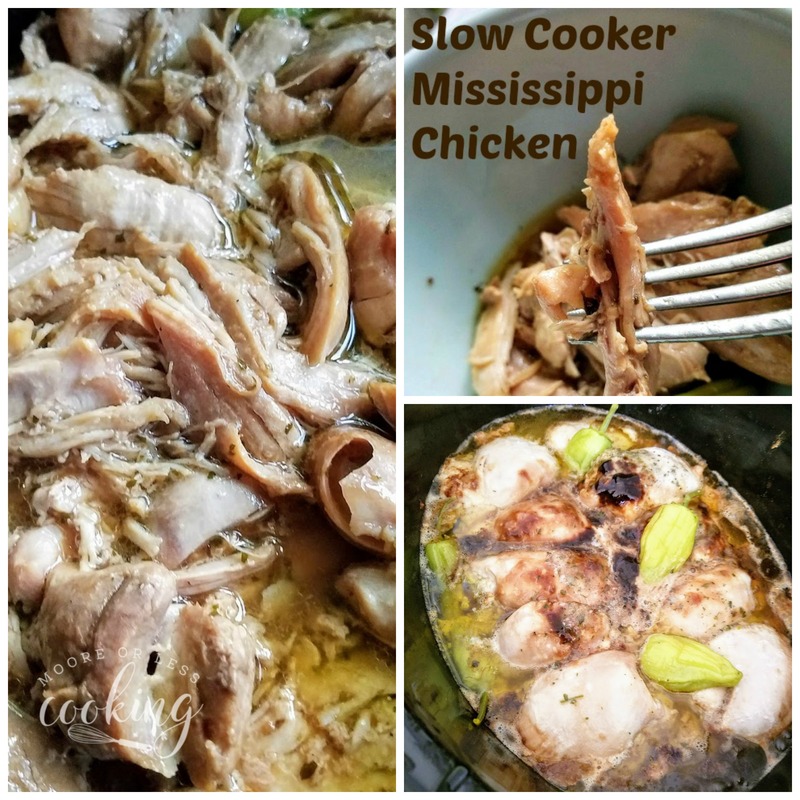 Just place all of the ingredients in the slow cooker, set it on low and come home to a delicious meal! These are the only seasonings that you need. 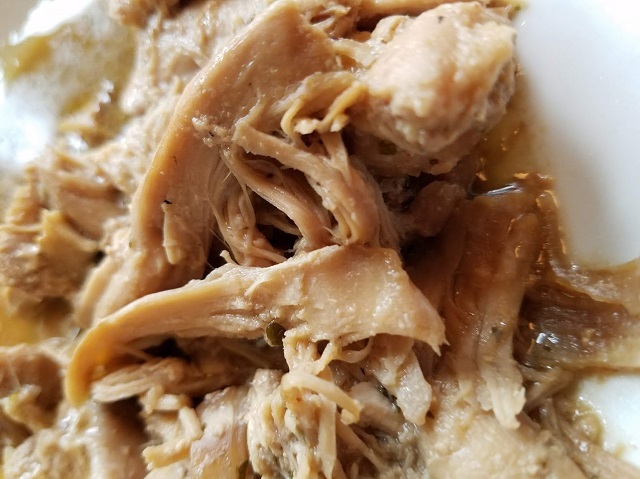 Place the chicken in slow cooker, add Ranch mix, Au Jus mix, Pepperoncini, and a stick of butter. All ingredients are in the slow cooker, cover with a lid and don’t peek! 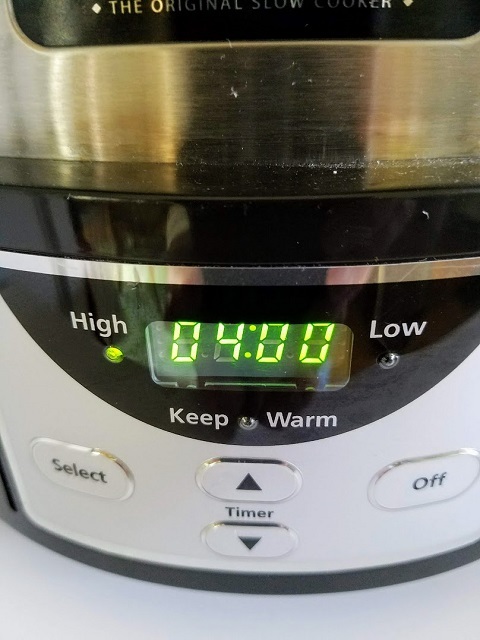 Set your slow cooker at HIGH for 4 hours. Oopsie, I did peek! Smells amazing! The finished product, look at all of the delicious juices. Just shred it up now with two forks! Serve it over rice, noodles or potatoes! I just had to taste it before dinner! 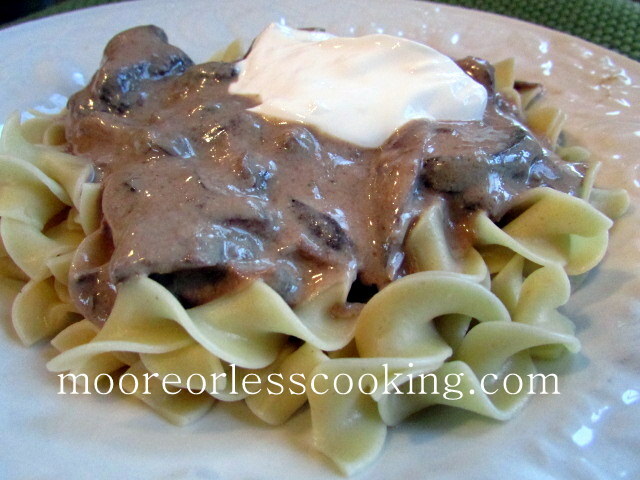 The great thing is that it’s such an easy recipe, plus it’s low carb! You can even serve it over riced cauliflower or zucchini zoodles! YUM!! 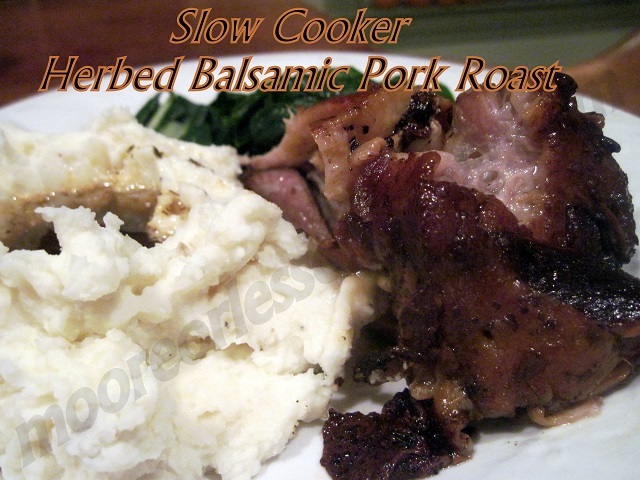 More Slow Cooker Recipes that you will love! Follow me on social media, so you never miss a post. 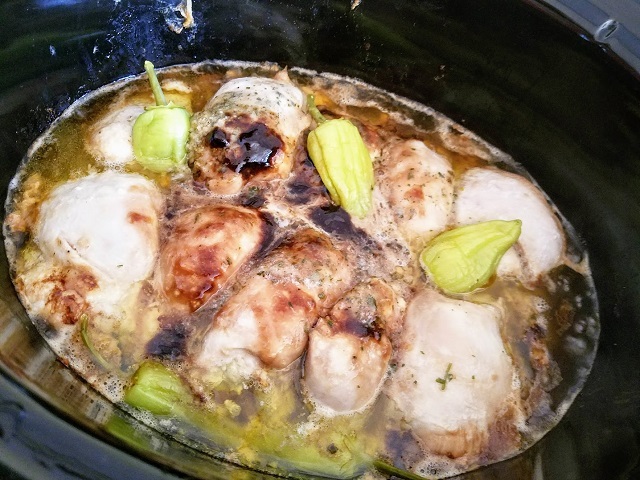 Add chicken thighs to the bottom of the slow cooker. 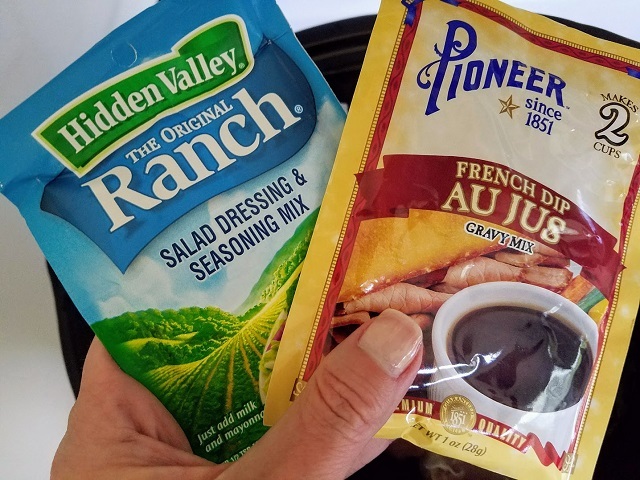 Sprinkle both packets of au jus gravy mix and ranch dressing mix on top of the chicken. Then, top with stick of butter. Cover and cook on LOW for 6-8 hours or HIGH for 4 hours. The chicken will produce its own juices so you don't have to add any other liquid to this. When it's ready, take a couple of forks and shred the chicken. It will be very tender. Serve over rice, potatoes, or noodles, for a Low Carb meal, serve over riced Cauliflower. Thank you Miz Helen! Happy Labor Day! I made this last week, and it’s an absolute winner! I served it over brown rice, and it compliments the nutty flavor of the rice perfectly. The best part is that this recipe is super easy to make. Thank you for stopping by Bill, so happy that you enjoyed the recipe. When do I add the pepperchinis? Instructions don’t say, making this for tonight’s dinner. Thanks! 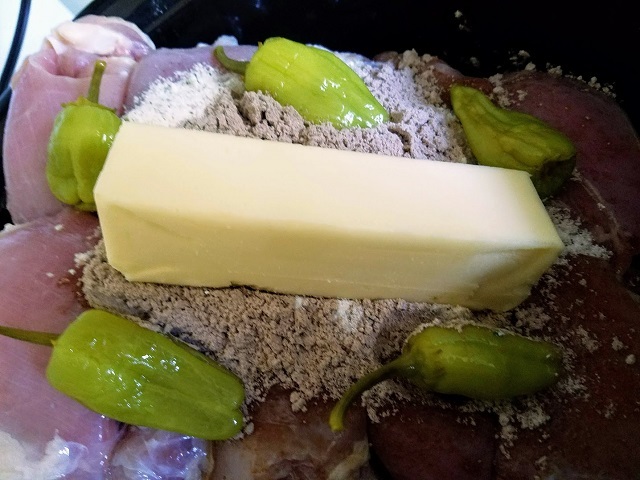 I place all of the ingredients in the slow cooker together. 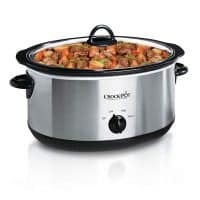 Hi Nettie, Family raved when I prepared your Mississippi Slow Cooker Pot Roast and happy to see there is an identical one using chicken. 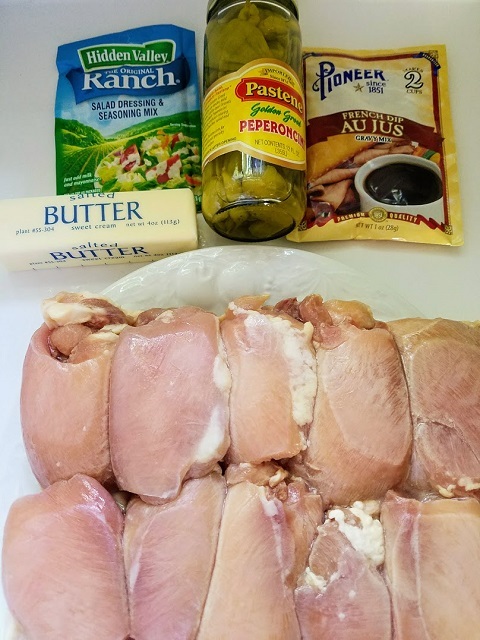 Recipe calls for dark meat chicken thighs. 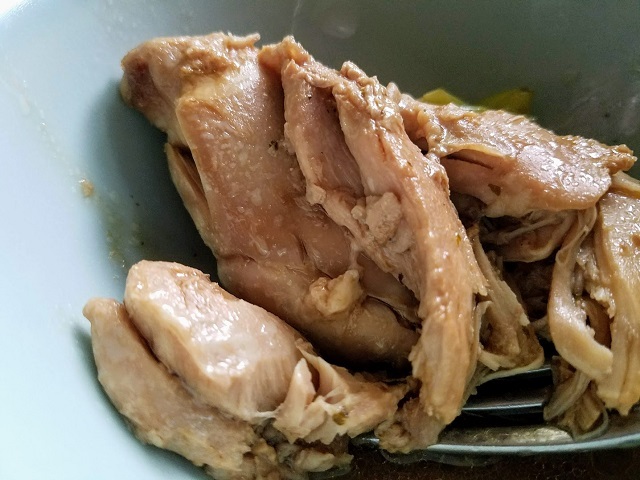 Can boneless, skinless breasts work as well or will they dry out since they are white meat? Chicken breasts can work as well, I think there is enough liquid in the recipe, if not, you could add some chicken broth as well before cooking. Thanks for the chicken recipe Nettie. Do you not sear the chicken first before putting it into the crock pot ? 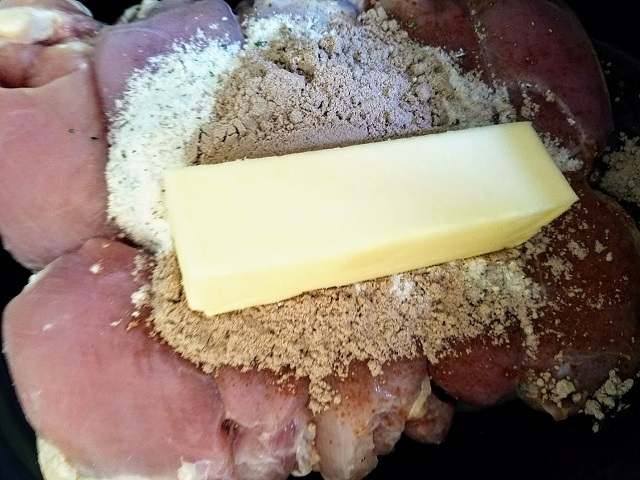 I made your recipe for the pot roast which was a big hit with the family….gone in one day, and the recipe called for searing it first. I don’t have to sear the chicken before I put it in the slow cooker. I think because it’s a smaller cut of meat so it’s not necessary.